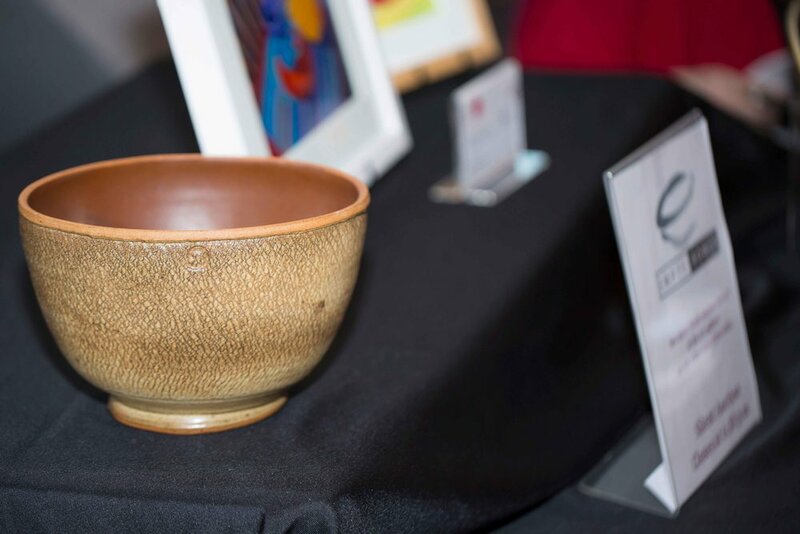 Every year, Hopkins Public Schools students and community potters create beautiful bowls for a soup meal fundraising event to support ICA Food Shelf and ResourceWest. What makes Empty Bowls so wonderful? Neighbors, families, students, civic leaders, local businesses, congregations, and community organizations come together to share a meal while raising money to help our neighbors in need. Whether you join us as a volunteer or a guest, you're sure see and meet neighbors and friends, both new and old. We are so thankful to the dozens of local restaurants that provide us with a variety of amazing soups throughout the day for Empty Bowls! You'll have many choices anytime between 11:00 a.m and 7:00 p.m. on Tuesday, March 12. The simple meal of soup and delicious bread reminds us of the empty bowls in our community. The event is free and open to all in our community. Attendees are invited to make a freewill donation to support ICA and ResourceWest. At the event, choose a handmade bowl from one of the 1,000+ bowls made by local students and community members. Bowls are made by students in Hopkins elementary schools as well children and adults in Hopkins Community Ed programs. Learn more about bowl-making classes here. Throughout the day, local musicians and school choirs entertain guests as they have their soup! 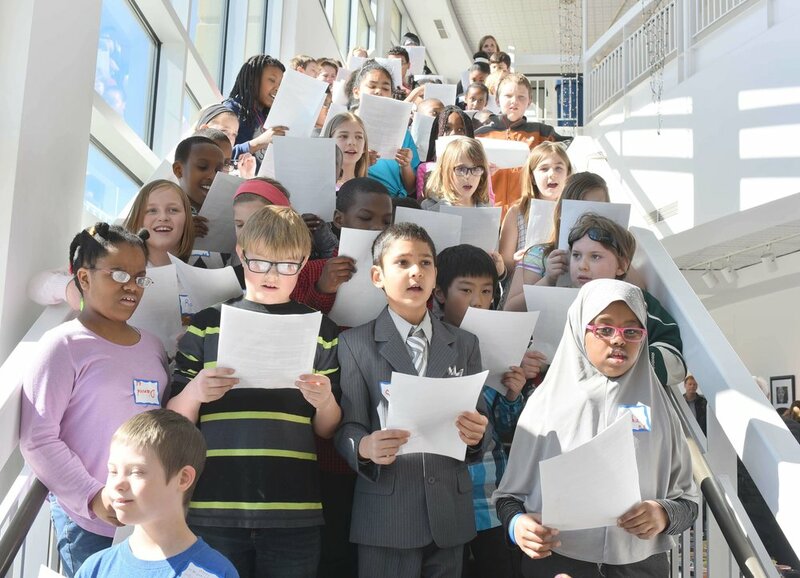 Past entertainers include musicians of all age ranges, choirs, bands, individuals, and small groups. The music ranges in style as well. Interested in performing? Contact us to learn more. Some of the best local artists in town donate amazing pieces to be auctioned off for Empty Bowls every year. Don't miss the 2018 Silent Auction in the Art Center's Gallery. Interested in donating to the silent auction? We'd love to feature your fine art in the auction. Contact us. Tuesday, March 12, 2019 | 11 a.m. - 7 p.m. Empty Bowls is open to everyone in our community. All are welcome.